Current: Top 5 reasons to visit Niseko in early December! 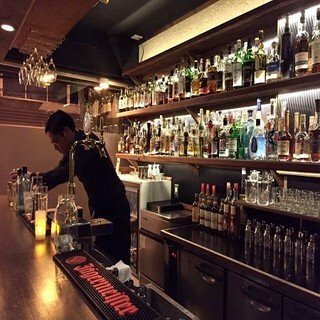 Top 5 reasons to visit Niseko in early December! 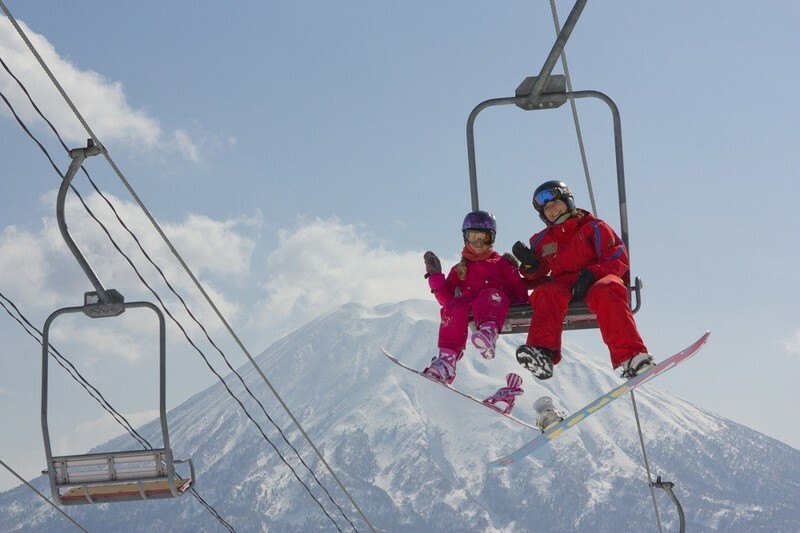 You will sometimes hear people say that the best time to visit Niseko is in the months of January and February. That is only true if you are a veteran skier travelling the world, always on the lookout for the biggest snowfalls and the best snow conditions imaginable. However in Niseko the early winter season is not to be missed! In early December, you will find a much less crowded resort, save plenty with great early season offers and get to experience many more activities that are otherwise hardly accessible in the heart of winter. 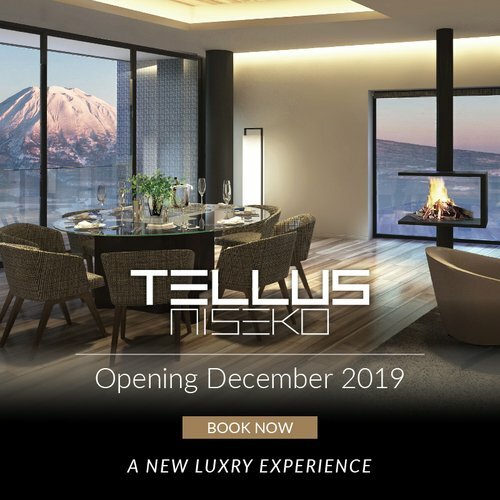 If you are hesitant in booking a trip to Niseko in early December, fear not! Our team compiled below a list of our five favorite reasons to visit at this time, year after year. Vacation Niseko's Niseko Specialists will be happy to help you create a discounted early winter package filled with memorable moments. 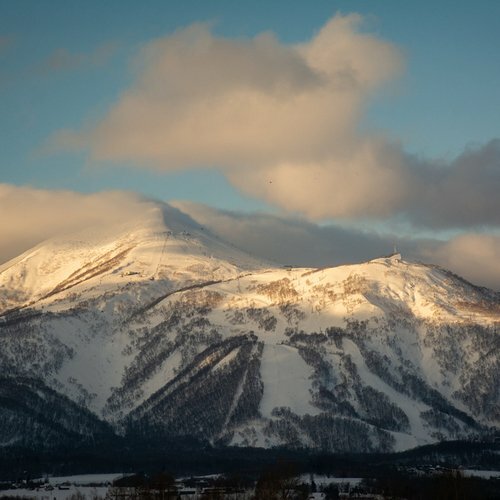 The first few weeks of winter in Niseko are characterized by warm winter weather. Forget about the harsh January and February low temperatures and strong the wind gusts. Early December in Niseko is just cold enough to have snow without making a day spent outside an exercise in frustration. This is a great time for families who have not experienced a snowy winter before but would like to try some snow activities for the first time. In addition, the visibility in early winter is much better than in the peak winter months. This means you can take breathtaking, colorful photos of your vacation with the glorious Mt. Yotei volcano in all its glory in the background, which ranks among one of the world's most impressive skiing sceneries. However, in the months of January and February, you can sometimes spend up to a complete week without ever seeing this jaw-dropping vista! But that great, clear weather doesn't mean that the world-renowned powder snow that makes Niseko famous is nowhere to be found in December. There are still pretty good opportunities for you to enjoy Niseko's renowned snow. Year after year, almost half of the winter's total snowfall is received by the end of December. Early December is a great time to take some scenic photos with your family. Mount Yotei is more visible during this time compared to the snowy January & February. Niseko Photography offers professional portrait & family photo shoot services, which enable you to create some lasting memories with your beloved ones. Early December is a great time to enjoy the beautiful mountain with your family. 2) The town is yours! The first weeks of December are one of the quietest period in Niseko throughout winter. This means there is a shorter waiting time (or even no queues at all) for the ski lifts! You will be enjoying the entire mountain with minimal fuss. On the mountain, the ski school instructors will have much more time for one-on-one interaction. The beginners' learning facilities are also much less crowded. With fewer skiers on the slopes, you'll feel much more at ease when learning skiing, as there is much less people to keep track of! If you are a seasoned skier or snowboarder, you'll also find that the slopes get tracked out way later in the day or even not at all. You can enjoy those fresh tracks until late in the day! The resort is much less crowded in early December. The ski instructors will have much more time for one-on-one interaction. 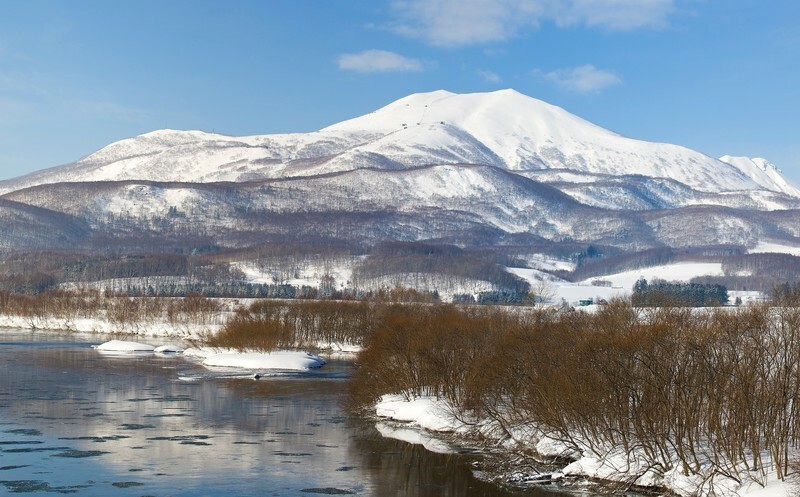 From December 1st onward, you'll find Niseko operating at full steam. 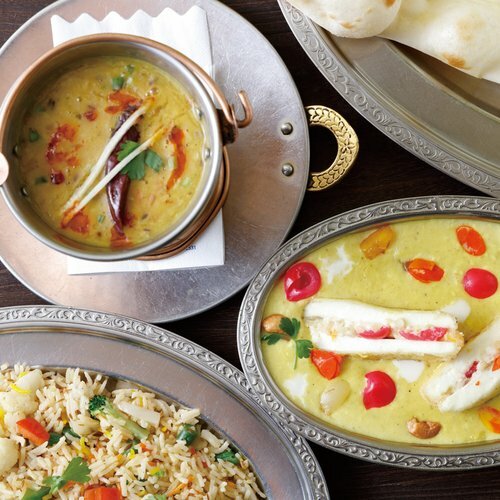 This means that most restaurants will be open to welcome the first patrons of the season. Some tables in Niseko are notorious for being almost impossible to get a seat at on peak dates. In early December, there is no worry of that kind to be had. Advance reservations are often not required. This means that if you are travelling with a large number of friends and family members, you'll have much more options, even if you decide at the last minute where you want to spend the evening! 15% off on group ski / snowboard lessons - Niseko Hanazono resort-operated ski school, NISS, offers 15% Off for all group lessons before 17th December. Let the experienced instructors guide you through the basics whilst exploring the beautiful mountain. Available if you book before 31st August 2017! NISS Ski School Beginners' Package - This all-inclusive package is available before 17th December. Perfect for first-time skiers, the NISS Ski School Beginner's package includes a full day group lesson, skis, poles, boots, jackets, pants and helmet rental for a single low price of 18,000 JPY per day per adult / 16,000 JPY per day per kids under 15 yrs old! Save up to 15% on your accommodation - Until 31st August 2017, Vacation Niseko offers a range of accommodation discounts for stays in Early December. Our friendly reservation staff can also help you arrange accommodation, airport transfers and other services to make your trip easy! As always, be sure to keep an eye on Vacation Niseko Special Offers page for the latest deals and discounts. 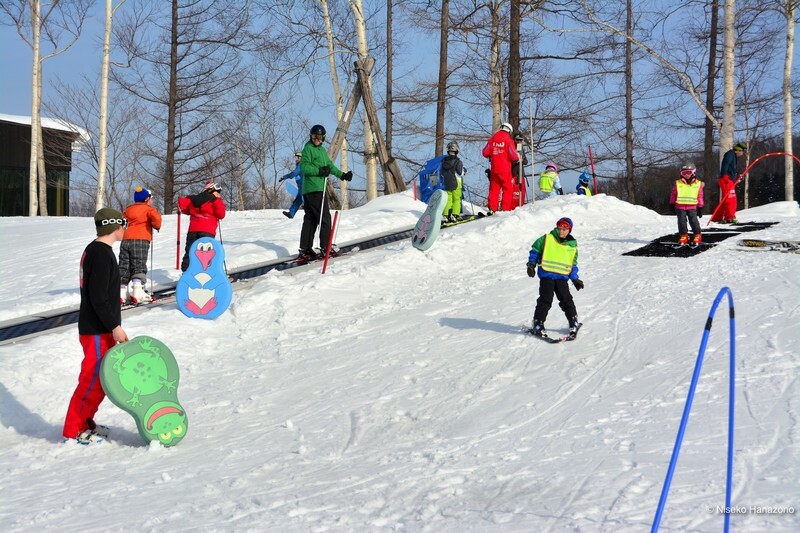 With warmer weather and more sunshine, early December is the perfect time for the little ones to learn skiing. 4) Early december is not just about skiing! With a limited number of visitors in resort, you'll find out that trying non-ski activities is really easy! No matter what you'd like to do, you'll find places that are able to let you experience a fun day without requiring a booking to be placed months in advance! Indoor climbing in the heart of the village: Offering courses for beginners to experts, enjoy a nice coffee with a delicious cake while watching your family and friends tackle this massive 11m indoor climbing wall. Experience a traditionnal Japanese onsen: No trip to Niseko is complete without a visit to a Japanese-style hot spring - the onsen. 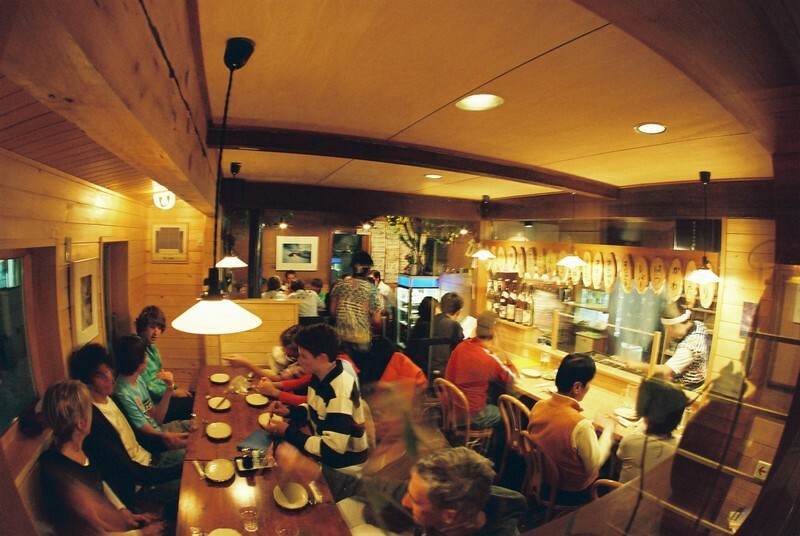 Early winter means you'll find no crowds at the dozen of onsens readily-accessible from Niseko! 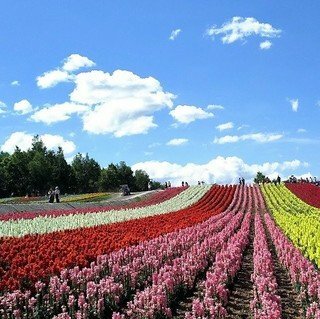 Day tours to neighboring Otaru, Lake Toya and more: Niseko's ideal location make it a great base to explore the amazing scenery and vibrant cultural scene that awaits at Otaru town, Lake Toya and more! 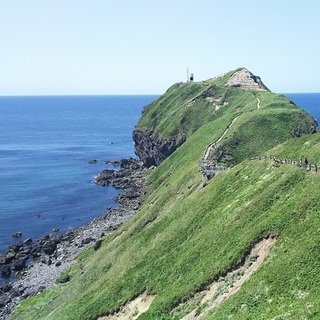 Click Check out our day tours where you can find more information about the most easy to reach sightseeing spots around Niseko. Professional photoshoot day: Niseko features many professionals photographers that can be there to capture everything, from the children’s first time on skis to the family snowball fight in the woods. 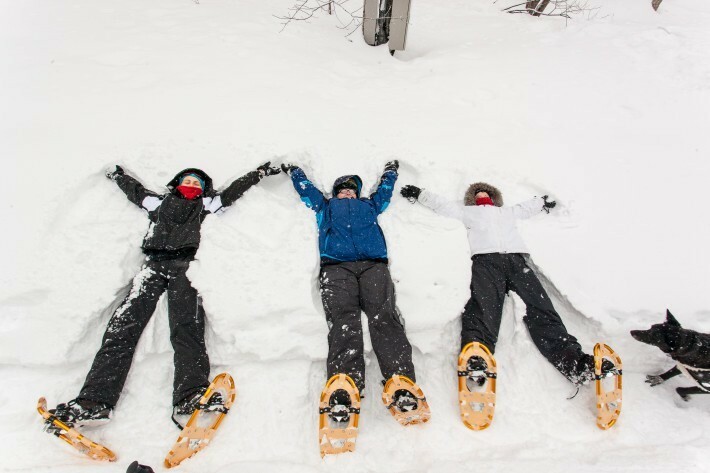 Snowtubing and sledding: A fun activity that can be shared by the whole family. No special equipment required, just bring your smile and enjoy the feeling of sliding on the snow! 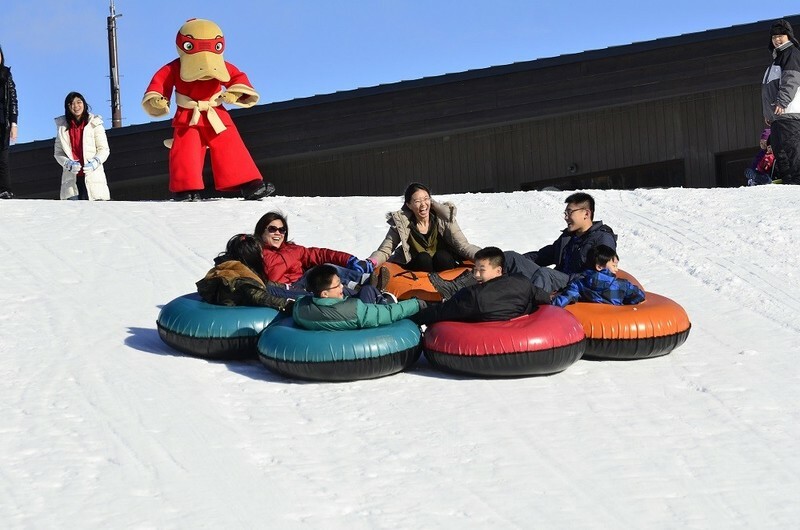 Snowtubing is a fun activity that can be shared by the whole family. The Otaru canals are one of the many picturesque destinations you can visit when you base your trip in Niseko! 5) You will be back for more! One thing is sure, if you visit Niseko in early December to discover the joys of winter, you'll be assuredly back for more! 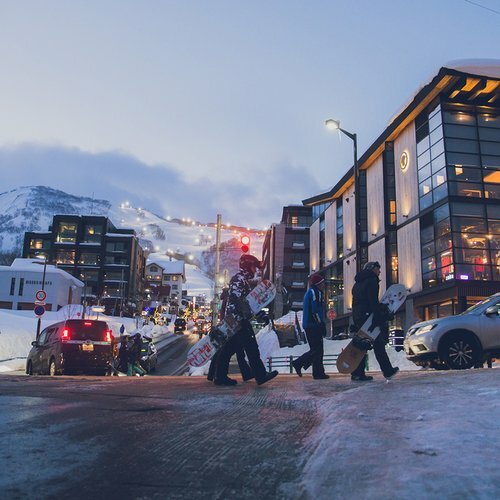 You will have had the chance to familiarize yourself with skiing or snowboarding, know the best spots in town and how to make the most out of your time. On your next visit, you'll be ready to explore the many great side-country terrains and powder snow stashes that keep people coming back year after year. Also, returning customers often get access to exclusive deals and discounts - just ask your accommodation provider to see what loyalty programs are available! You are guaranteed to have a great vacation in Niseko if you come visit us in early winter. Don't wait and contact Vacation Niseko's friendly reservation staff if you need any assistance or suggestions for your holiday planning!